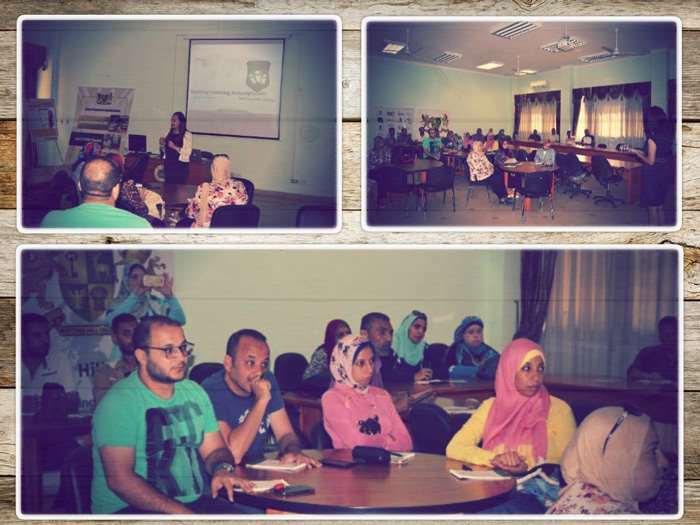 Within the framework of the developmental activities of Pharos University in the domains of community service and environment development, a workshop was held on developing the teaching methods and skills of teachers on Wednesday 15/08/2018. 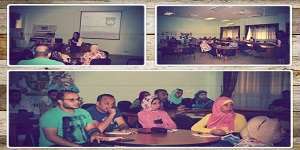 This workshop was held in coordination with the Directorate of Education in Alexandria and Notting Hill College. Dr. Heba Abdelgalil, the Director of the Notting Hill College managed the workshop in cooperation with Dr. Amira Mohsen, the Development Manager. 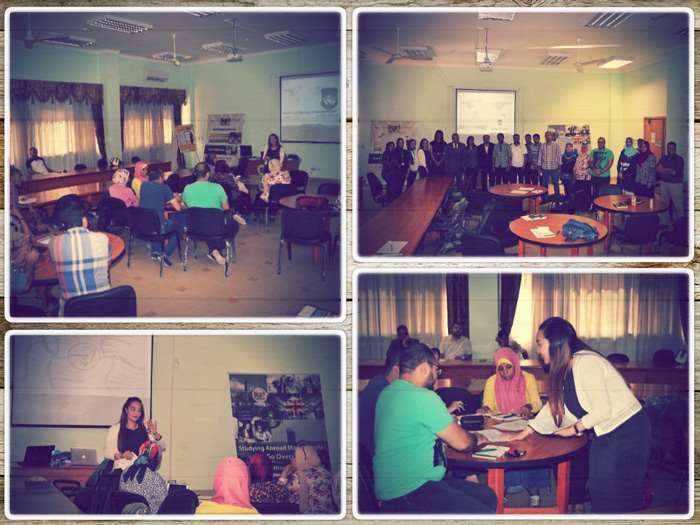 The workshop was held under the supervision of Prof. Ramadan Abu El-Ala, the Vice President of Community Service and Environment Development Affairs; Prof. Hisham El Shimy, the Director of PUA Community Centre; Mrs. Rania Bassiouny, the Coordinator of Community Service activities at the faculty of Languages and Translation and some other members of the Community Service Centre including Eng. Fathy Shokry, Eng. Amr Mamdouh and Mrs. Aya Al Rakaybey.